An excited client/customer is my main goal and motivation behind every custom website design project I take on. As a professional web designer, nothing is better than hearing that I’ve accomplished a client’s goals, visions and needs just as or better than imagined. Below, I’ve included testimonials from clients whose projects are also featured and explained in detail in my website portfolio.
" Tony, you're the man!!! Thanks for your magic on my Ohana Athletic Club website!!! Your a GENIUS! I strongly recommend 3MultiMedia.com Web Design & Hosting to all of my business associates. 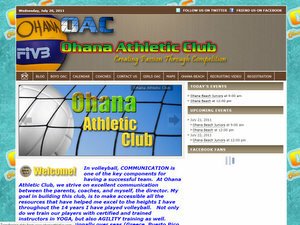 Tony, the owner, did a great job creating my volleyball camp website. Tony implemented the changes I needed made. He took care of all of my website issues and I can be a very picky customer. Their turnaround time is phenomenal and Tony is someone you can trust and is incredibly accessible via phone. " 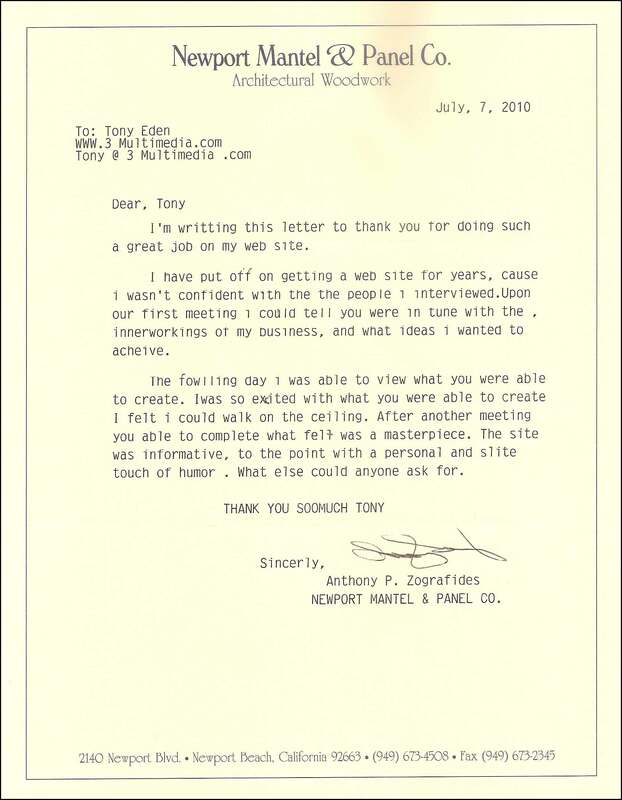 " I had a great experience with Tony and 3MultiMedia.com. His professionalism design ability and service level were all far beyond what I expected. He was able to improve on my own vision and bring many ideas to the table. The final product increased my traffic and dropped my bounce rate from around 45% all the way down to 25%. The number and quality of the leads I have received from the new website has all gone up. Within a week of having the new site up I had new clients walking in the door. 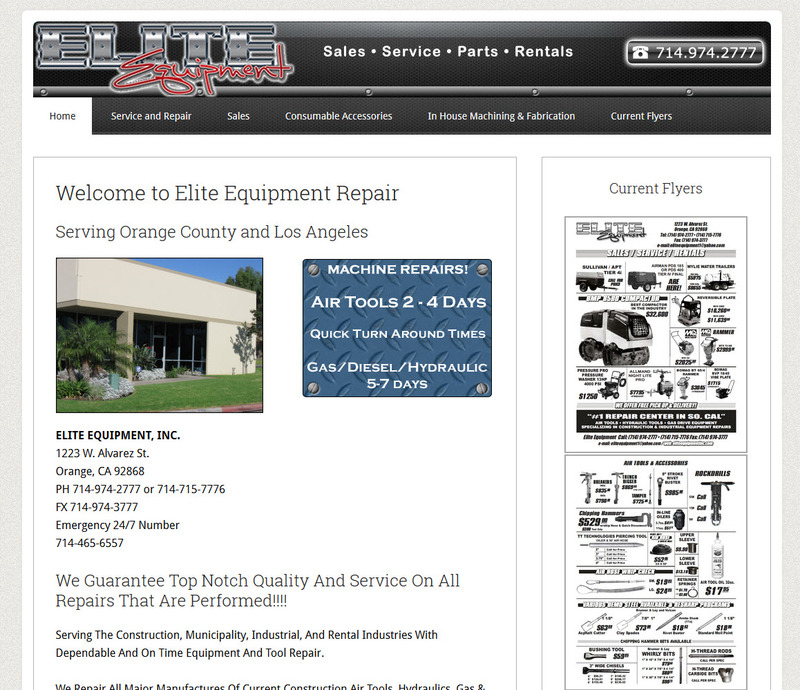 Not only does the new site look good and function smoothly but it does what counts; get customers. The service, professionalism and results far exceeded my expectations. " " I had put off getting a website for my business for years, until I finally pulled the trigger with Tony and 3MultiMedia.com. Tony is a true professional and knew exactly where to take my website. Tony had my website online one week after I met with him. 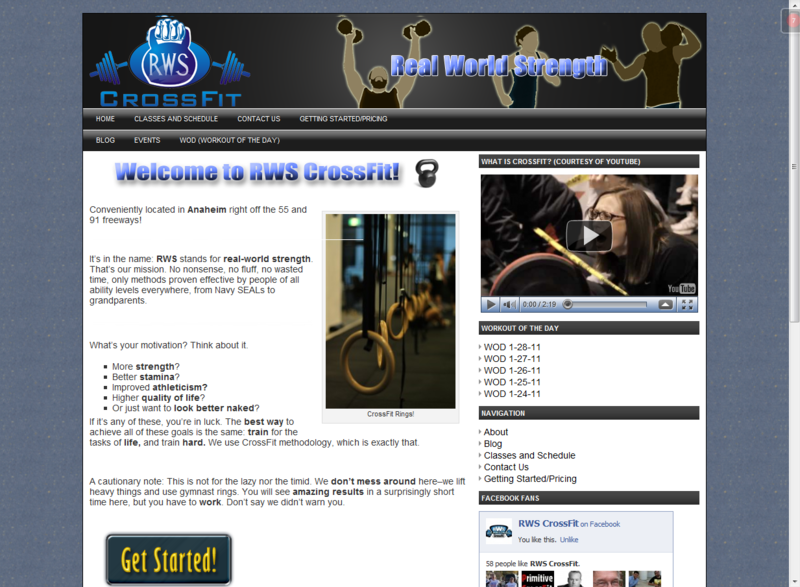 The website meets every single one of my needs and looks great. Thank you Tony!!!" " I am an artist and needed a website to sell my product. I am computer illiterate so I contacted Tony and 3MultiMedia.com to help me turn my ideas into a website that potential clients would be excited to navigate through. Tony knew I had specific needs and he took the time to work with me, so that I was happy with the end result. Thanks for my really incredible website Tony! 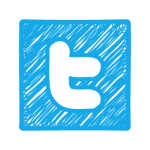 ~ Constance"
" I'll definitely send a HIGH recommend your web site expertise to all of the the people that are interested in your services anytime. 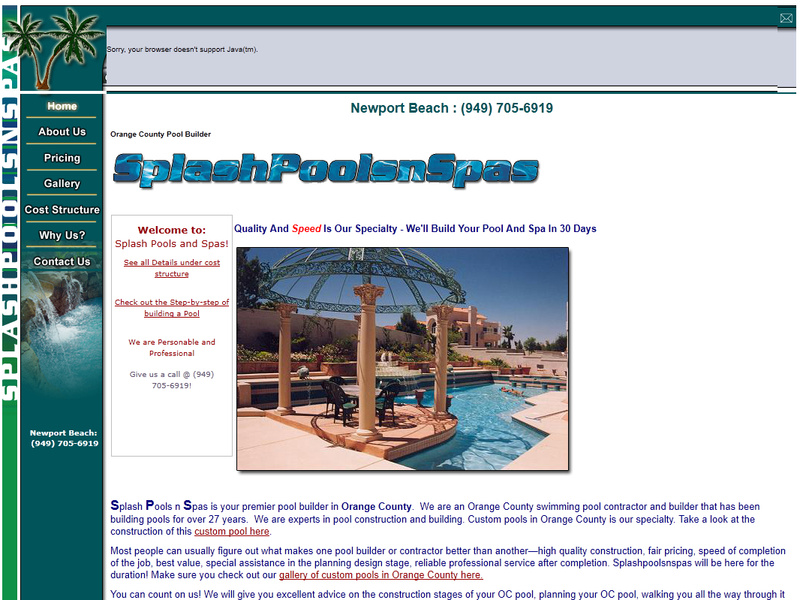 You did a great web site for www.SPLASHPOOLSNSPAS.com THANKS...BOB DELMONT"
" I came to Tony with an idea and he turned my vision/idea into a great soccer website. Thank you again for everything! Your design professionalism was 1 in a million! 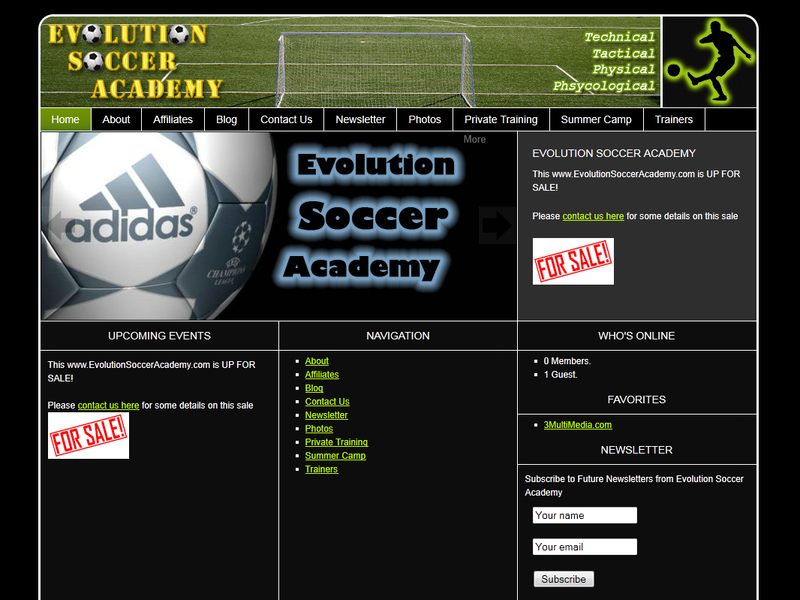 I really love my background and how my site flows with Soccer info. - Josh"
" The Edison High School Foundation website is the best! Thank you for taking the time to redesign our site so that we can edit it ourselves! The layout is perfect and not overdone! We have had the pleasure of working with 3MultiMedia (Tony Eden) for the past few years. He has been very helpful in assisting the Edison High School (Huntington Beach CA) Foundation website up our own corner of the web. His approach is always professional and his ideas are constructive and give guidance in our meetings. We would completely recommend Tony @3MultiMedia.com for website design!" " My Trading Investing site has taken off since Tony at 3MultiMedia did the redesign last year.\ We appreciate your one-to-one work relationship along with your work ethic. You've taken our site to a new level!.It's almost impossible to find professional website designers that are as cooperative, knowledgeable and professional as Tony is." " Tony and 3Multimedia are great to work with, They listened to my needs and were able to design my perfect website. Not being a techie they explained everything so I was able to understand it. Highly recommend his services and talents. I have worked with several different people and it just seemed like having anyone else do my website would be a pain—luckily I found Tony ~ Don Petry "
" Tony, I just wanted to say thank you for the unbelievably professional design of my web site. I always get this question: "Who did your site?" 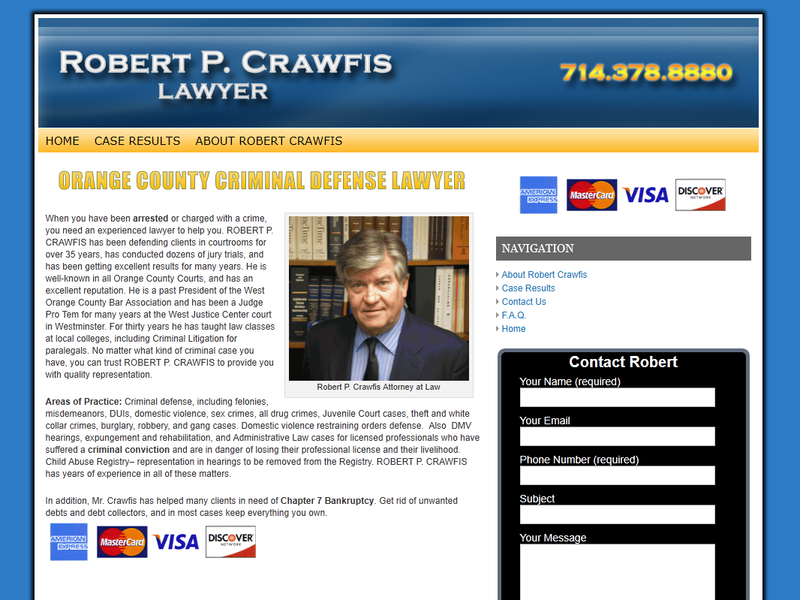 The way you designed my site is unbelievably done to the most professional degree. You are the best and I know that I can trust you to always work on my updates as well. 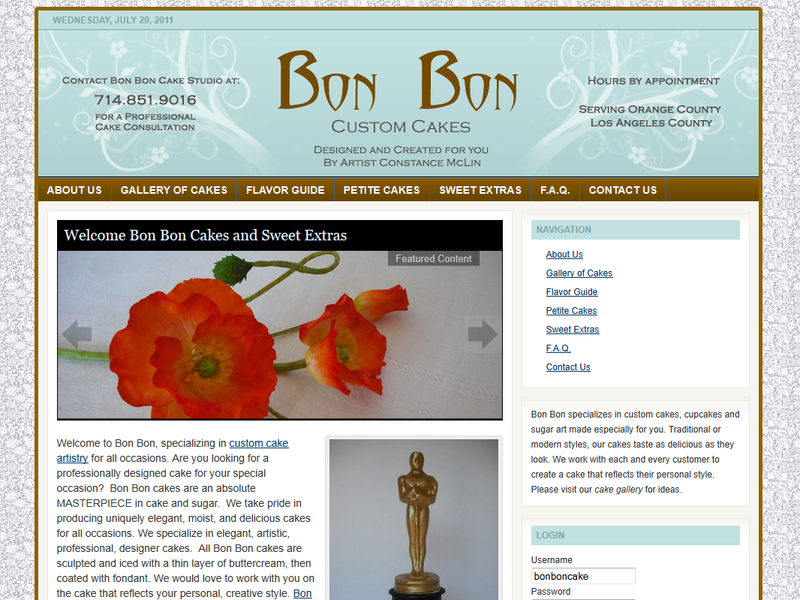 I would recommend Tony for anyone who is looking for a website." 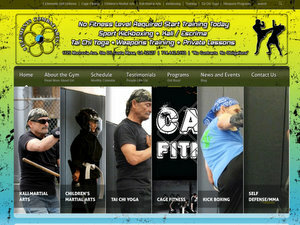 " Our gaming company's website rocks! Thanks for taking it to the next level. 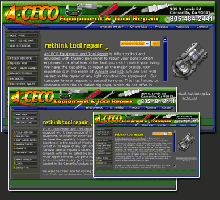 We were all blown away at the design and functionality of the site This is a better website than any other gaming company that I have ever seen..... Thank You again for designing it so well! 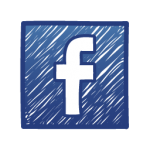 I would recommend Tony from 3MultiMedia.com any day of the week for any of my friends and or family." 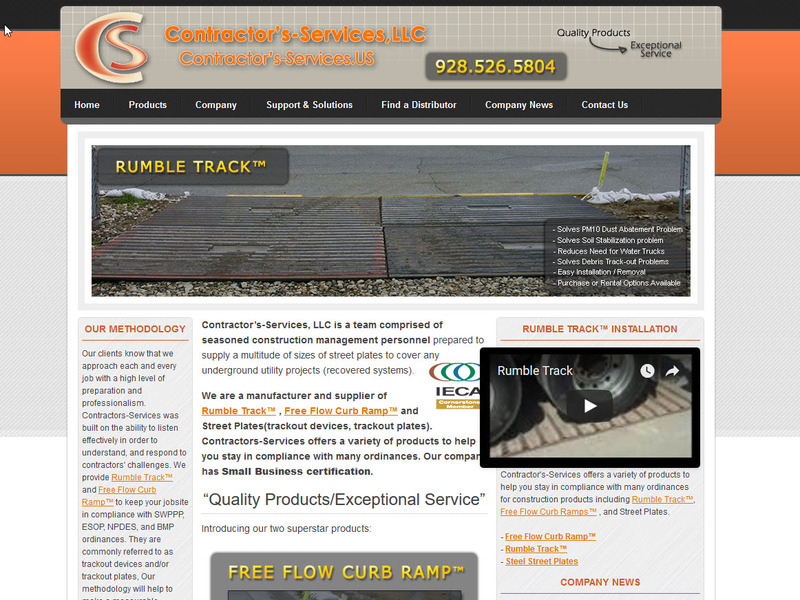 "I could not be more pleased with our business website! Thank you so much for taking my vision and making it happen! Thanks so much for offering advice while still making sure the final product is “mine”, I will be sure to recommend you to anyone who asks! Everyone who visits the site gives me nothing but compliments! People are loving my site! You did a superb job. Not only that, but I also love that after just a few weeks in business, I already show up on the first page of a Google search! Tony is a great guy and has a ton of knowledge in website design.